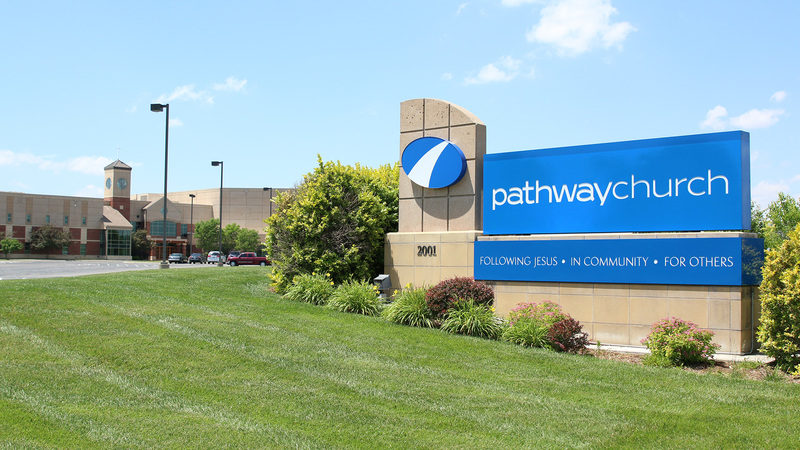 Pathway Church is one church meeting in multiple locations. 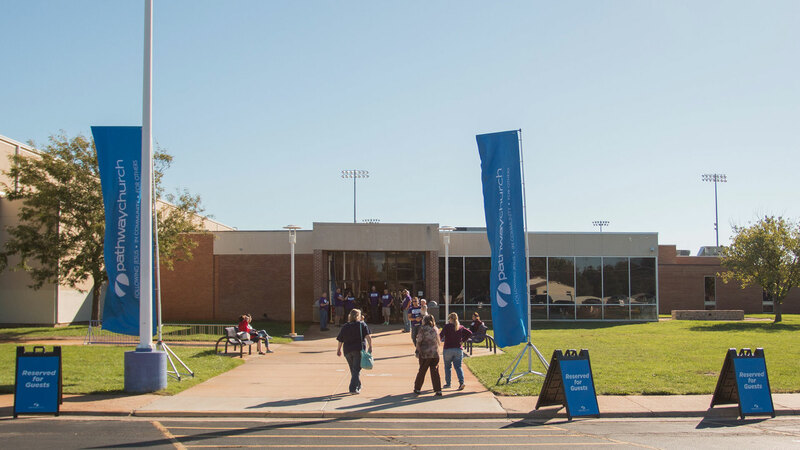 At each campus you will experience a welcoming atmosphere, relevant message, and uplifting music. 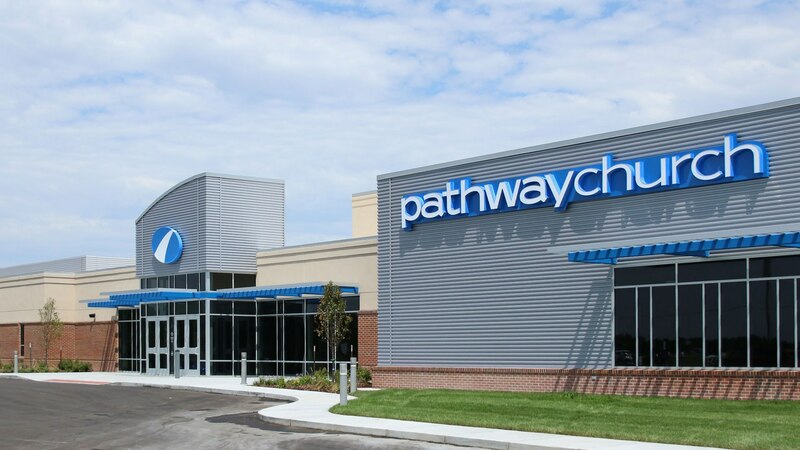 If it's your first time at Pathway Church, you are our honored guest. 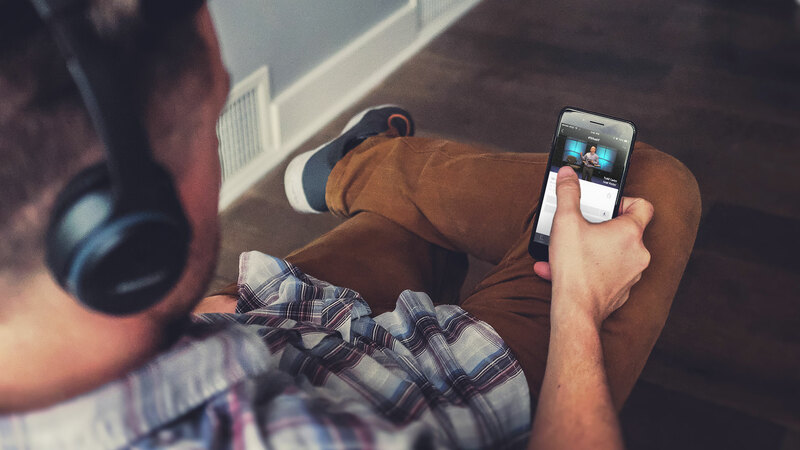 Visit pathwaychurch.live at the above times.